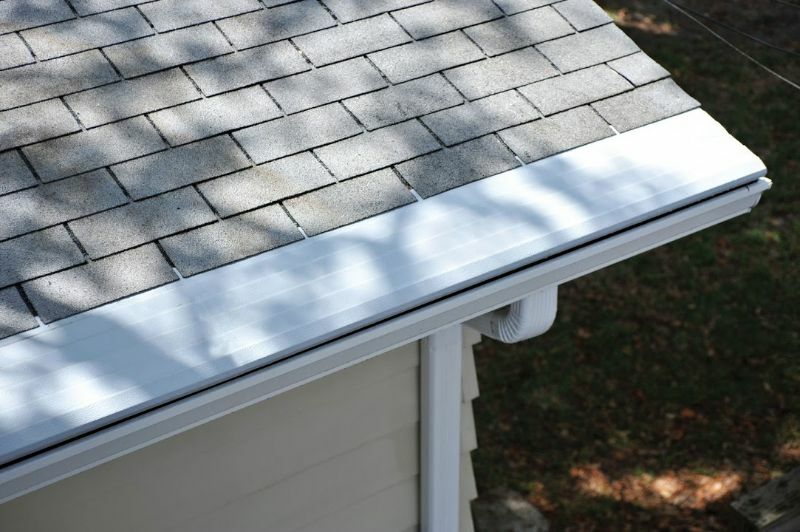 At MR. FIX-IT™, the seamless gutters we offer to homeowners in Richmond, Virginia, can help to minimize gutter maintenance while providing a more attractive exterior appearance to your home. 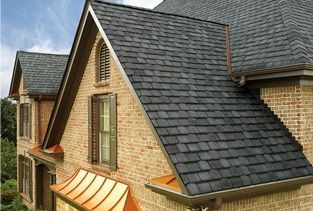 The key to both of these benefits is in the gutters’ design – instead of a segmented gutter joined together by screws or fasteners that can corrode or rust over time, seamless gutters are each made out of a single, seamless piece that is perfectly sized to fit a section of your home’s roofline. Our installers will bring a gutter machine to your house, and measure the dimensions of your roofing to accurately gauge what size gutters you require. Then, our team will feed a large coil of strip metal through the machine, creating your new gutters on site in the ideal sizes. 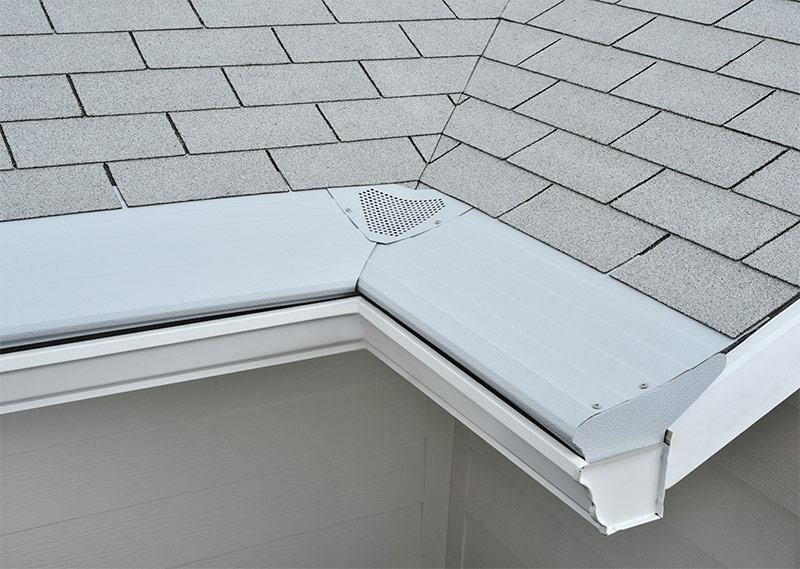 At MR. FIX-IT™, we also offer premium Gutter Helmet gutter guards, which can help to prevent unwanted clogs from forming in your seamless gutters. By installing our gutter protection systems along with your new gutters, you will help to extend their operational life, as well ensure that your home never develops water damage from gutter overflows. 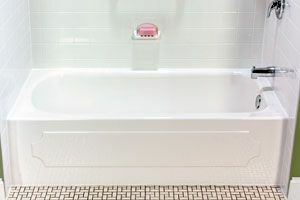 To learn more about the seamless gutters we offer for homeowners in Richmond, VA, or to inquire about our selection of other Gutter Helmet products, contact MR. FIX-IT™ today.